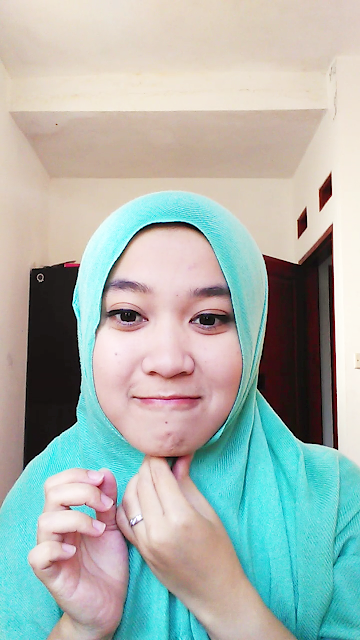 Nowadays, there are many girls wear hijab. It is a good news since in Indonesia, most of the population are Muslim. 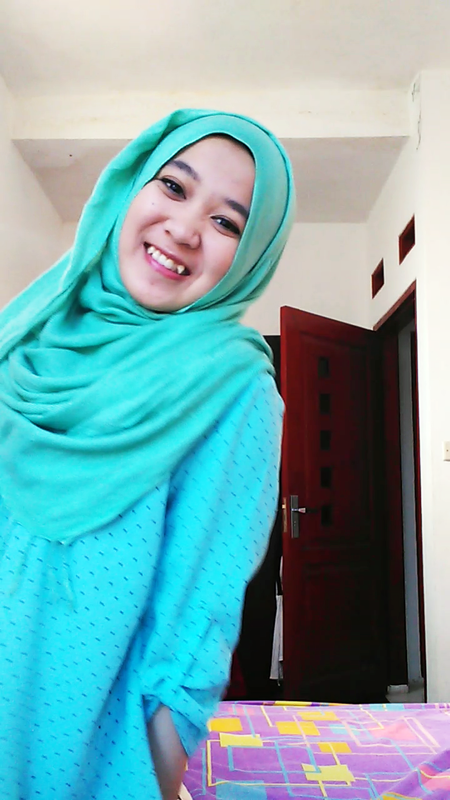 Moreover, because many girls are creative, they try to wear various style of hijab itself. I as a Muslim girl has to wear hijab but I have a hijab style that becomes my favorite. 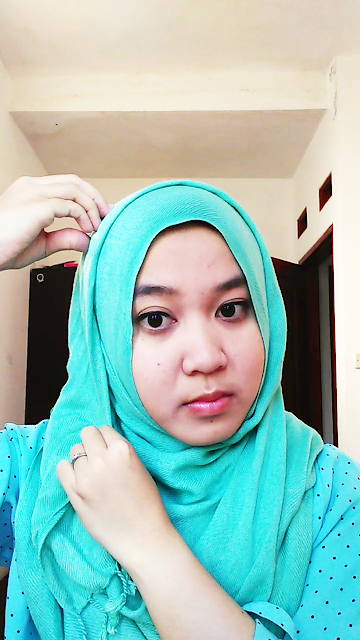 Actually many people use this style because this style is a simplest way to wear hijab with a pashmina. Moreover, this style can be used for work, school or hang out. 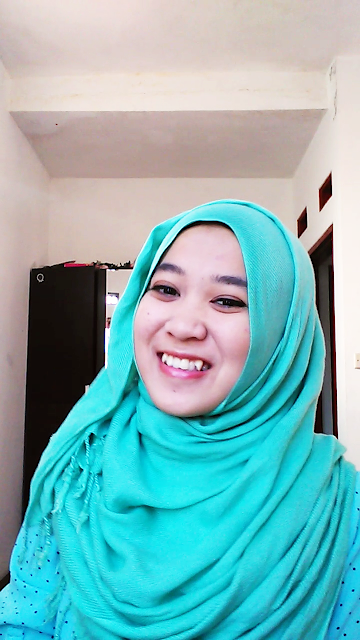 Therefore, I will give you a tutorial to wear the comfortable hijab style wearing a pashmina. 2. 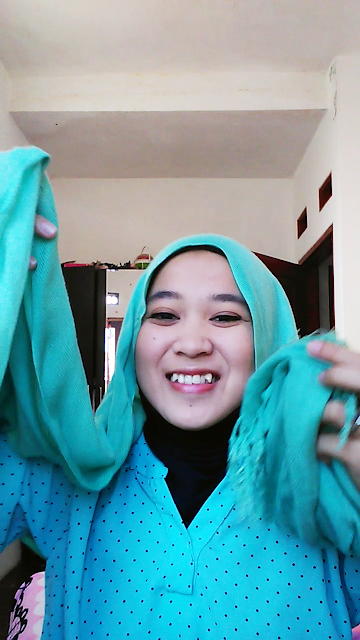 Put the pashmina on your head with one side has longer pashmina than the other one. 3. Pin the pashmina under your chin. Just make it comfortable for you. 4. Take the longer side of the pashmina up pass through the top of the head. 5. 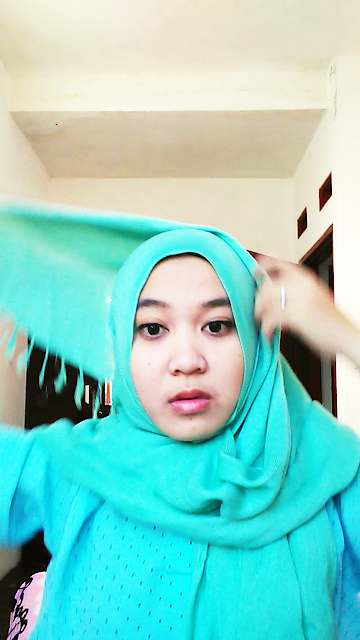 Pin the pashmina to make it stay still. From the tutorial above, just make sure you feel comfortable. If you have something different, it is ok. You can change it to be more creative and fit to your face. Just be confident to show who you are. I hope it is useful for you and you get more ideas in wearing hijab. Thank You.